It is easy to forget that there used to be a time when companies had to print out pamphlets or rent a billboard space to achieve retention. But like most things in our life, technology has changed the way we manage our business. A good example would be how we choose our company name. We once had to ask the trade and industry office if the name we like has been taken already. Now, we make sure it isn’t taken online first. So we research domain ownership with WHOIS Lookup, and then purchase the domain name even before we register it in government offices. Indeed, we have made advertising and marketing to our customers more dynamic and creative. Inadvertently, we have also found a way to influence their buying behaviour. Now, all that needs to be done is to improve our digital marketing strategies to continue adapting to buying trends and customer needs. Stories about people overcoming challenges, those who are fighting for causes, and experiences which allows us to view life from a different perspective. These are not only inspirational messages relevant to these troubling times, but it helps build a connection between you and your target consumers. Take the latest Gillette advertisement; it explores toxic masculinity and the problematic culture it perpetuates. Not only was Gillette able to show what their stand is in the matter, but they have helped redefine the image of what a man should be. Strategies like this, when done well, can encourage an emotional connection with your brand. The worst thing you can do with this is to pander to your audience who will instantly know if you are just bandwagoning. A study made by BrightLocal showed that people trust online reviews just as much as they do personal recommendations. Make sure you have the right avenues set up so that your customers can leave reviews on pages where it matters, like your social media platforms. It is an effective way to get to a demographic that you would not have otherwise reached on your own. Choosing a persona to endorse your products is not just about who is the more popular celebrity anymore. It is about who can talk about our products authentically and endorse it to their fan base genuinely. This is why influencer marketing has become quite a popular strategy for companies. Hiring Instagram and Youtube influencers to advertise a product by using, demoing or talking about it in their content. The key here is choosing the right influencer to market your brand. There should not be a disconnect between what you offer and the persona that is endorsing your product. So if you are a company like Audible, for instance, you have to reach out to creators who are known for reviewing books or any media or those who do commentary videos. In short, make sure your product is relevant to their brand as a creator. The buying behaviour does not follow a funnel anymore, most see it as a wheel already. We do not just care about what our customers think before they make a purchase, but we want to know how we can involve them in improving our system before, during, and after the buying process. Technology has allowed us to adapt to the changing playing field. We can now easily see trends that can influence our sales and reach out to a potential pool of customers. 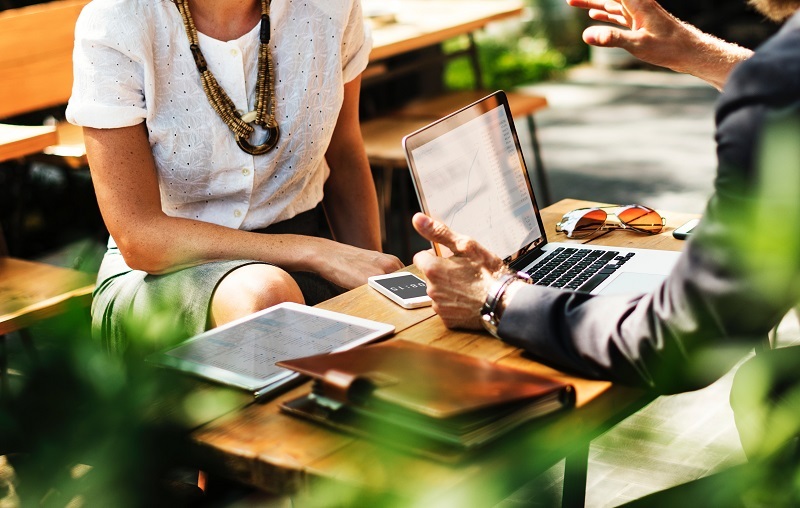 Keep these strategies in mind the next time you and your team are meeting up for your 2019 online marketing meeting, and you might win the top-of-mind game.